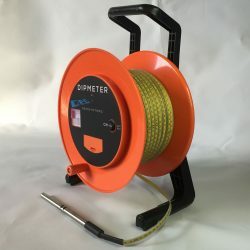 The fiber optics maintenance kit is made to be implemented by fiber optic sensor users for cleaning the connectors, for making inspections and for detection of damages. 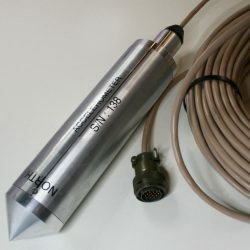 The connection of the FO sensor to the laser allows to reveal light losses along the whole sensor fiber length. 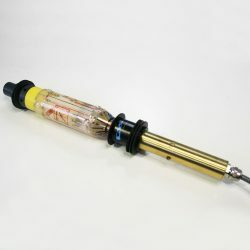 The microscope together with the fiber optic connector cleaning tape as well as the connector openers are useful tools for the inspection and removing of dust/particles of the fiber optic sensor connectors. 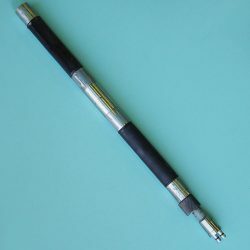 The ferrule mate allows an efficient cleaning process without having to disconnect the connectors.